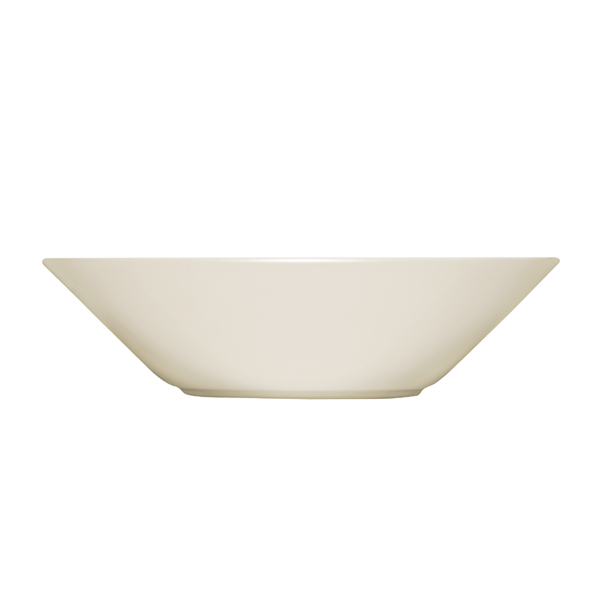 Teema deep plate is part of Teema tableware collection from Iittala. 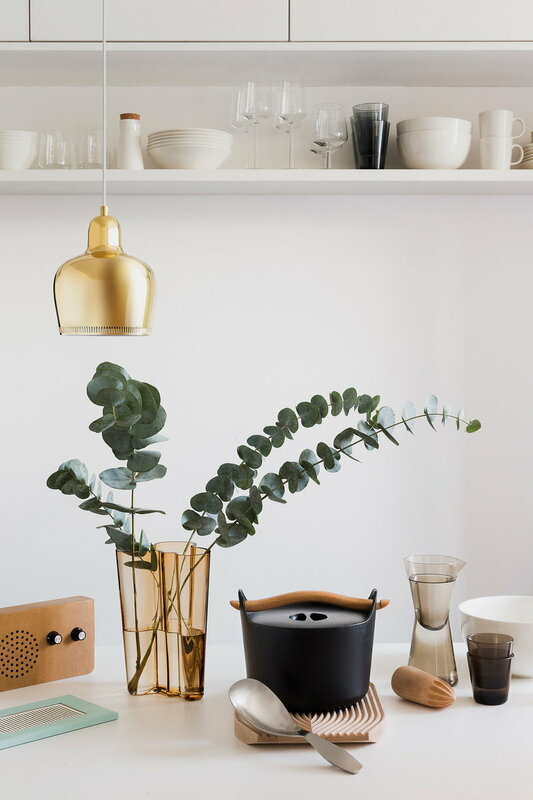 Teema collection was designed by Kaj Franck in 1952, and is based on familiar and basic shapes – a circle, a square and a rectangle. 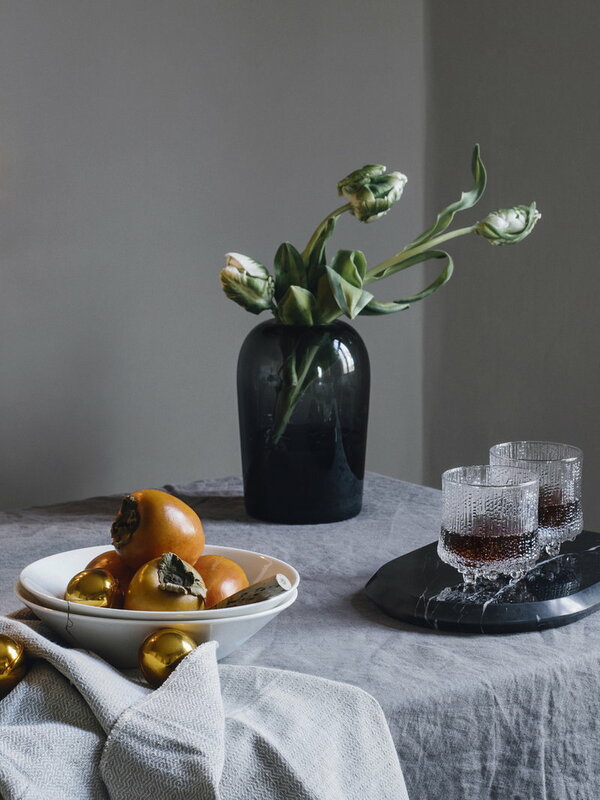 Teema tableware collection is available in different colours and can be combined with other Iittala’s tableware collections. 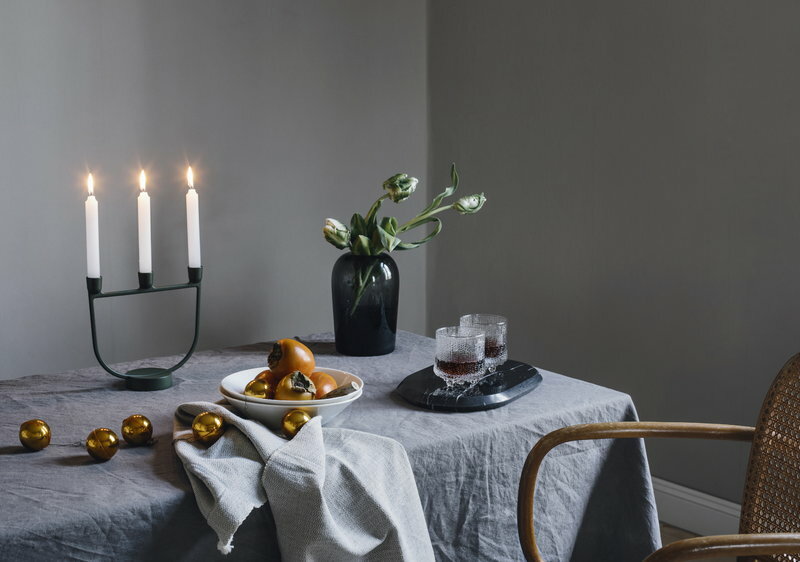 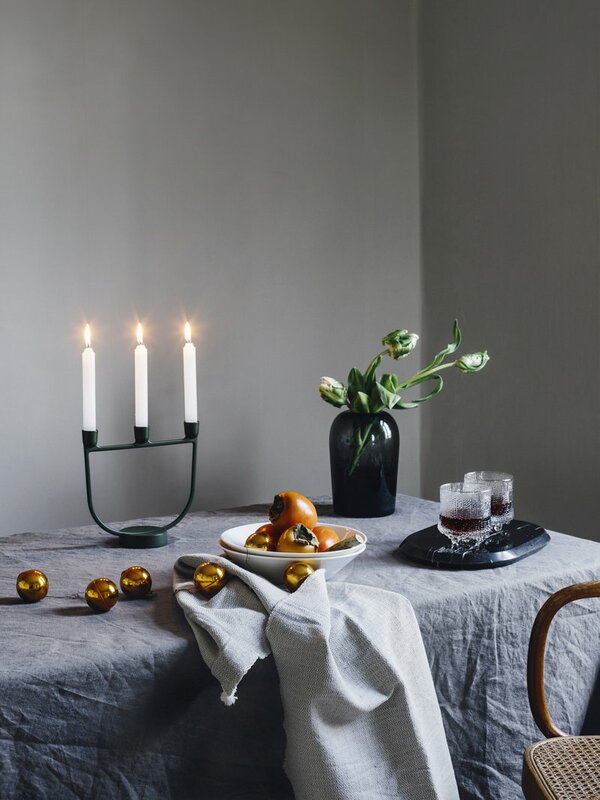 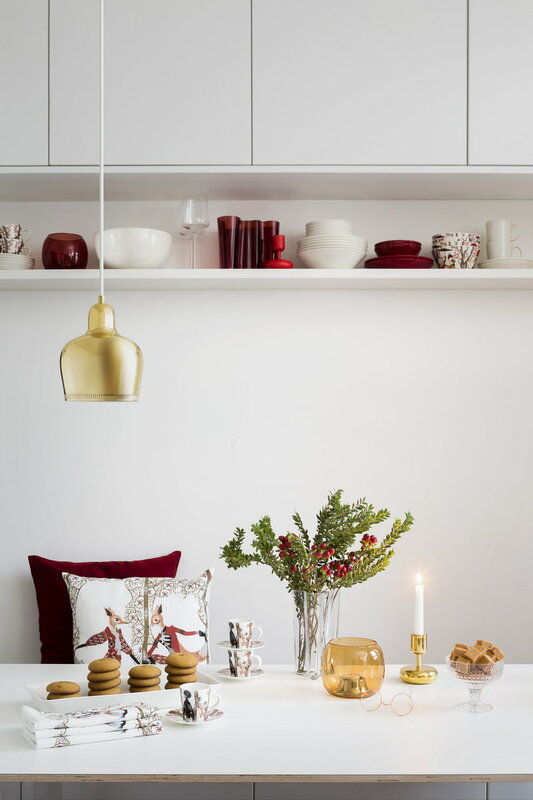 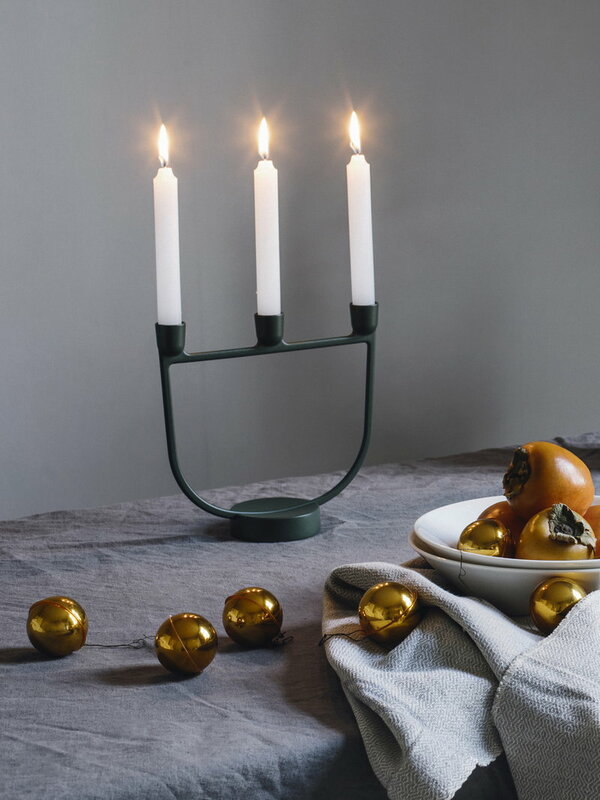 Teema is one of the most highly appreciated Scandinavian collections, an undisputed classic that can be found in many design museums worldwide.